Render the Hearts has done an amazing job leading our high schoolers in worship the past 2 years. The worship, the attention to details, and the overall experience is by far our best worship of the summer. Our campers rated their worship service as one of their favorite things of the week! My family and I enjoyed the few times we got to be a part of it too. 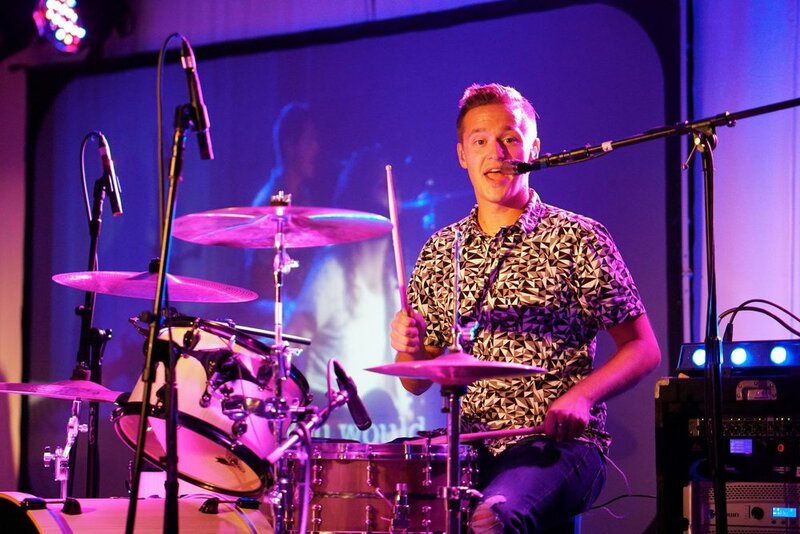 Render the Hearts is a group of musicians who love God and have a passion for the local church. Their musical skill, creative songwriting, and hearts of worship are contagious and inspiring. We look forward to having them back soon!